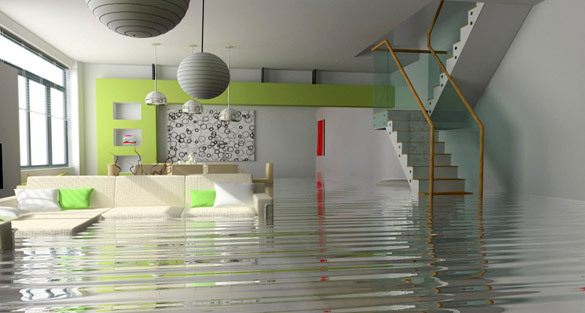 Water damage happens for a variety of reasons, including plumbing leaks, burst or broken pipes and hoses, washing machine overflow, a clogged toilet, moisture behind walls, a leaking roof, or foundation cracks. In a matter of moments, carpet, wood floors, baseboard, walls and ceilings, and personal property can be flooded with water. 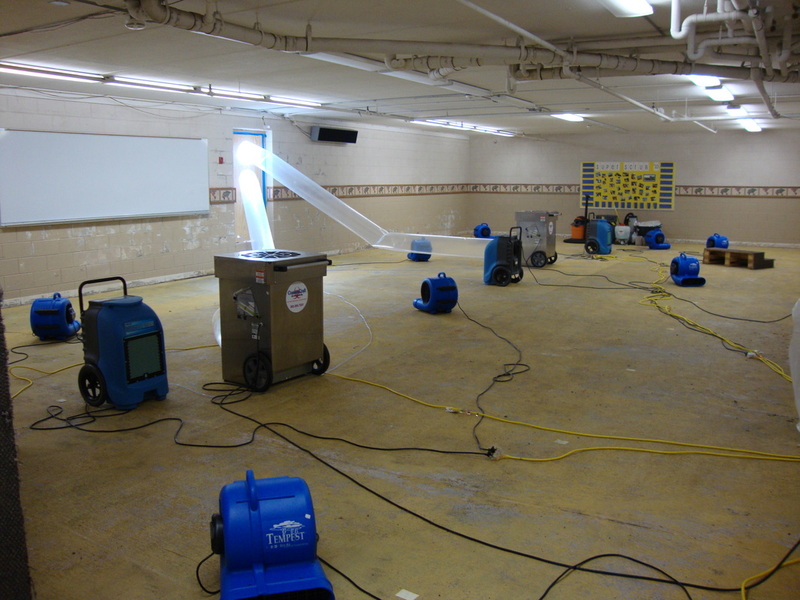 Water damage occurs quickly and can wreak havoc on your home, but we can help! When disaster strikes our goal is to restore your home and peace of mind as quickly as possible. 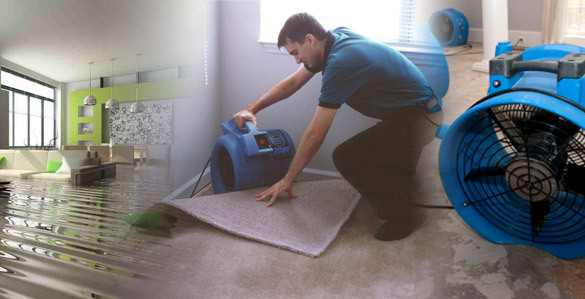 Our team of trained, caring and professional water damage technicians are here for you and your family. There are three categories of water involved in a water damage situation. The category of water will help determine the proper water restoration method used by our professionals. Category 1 water is known as clean water or white water. It is the fresh water that is pumped into the home, which means a Category 1 water damage source could be an overflowing bathtub or sink, broken water supply lines, including dishwasher or washing machine malfunctions that involve the water line, or a damaged faucet. White water is harmless to people. After 48 hours, a Category 1 can become a Category 2. Category 2 water is commonly known as gray water. Gray water is wastewater from sinks, bathtubs, and showers, as well as water that is discharged by washing machines and dishwashers. It also includes the wastewater that has not come into contact with human waste. Category 2 water damage occurs when one of these appliances malfunctions. Gray water will likely have significant contamination, and can pose a health risk. Due to quick bacteria and mold growth, Category 2 becomes a Category 3 if left untreated for 2 days or more. Category 3 water is known as black water. The primary source of black water is sewage. Black water also occurs during a flood, due to the potential for chemicals found in fertilizers, animal waste, ground debris, and other contaminated areas. Black water has disease-causing organisms or toxins, and is wholly unsanitary. 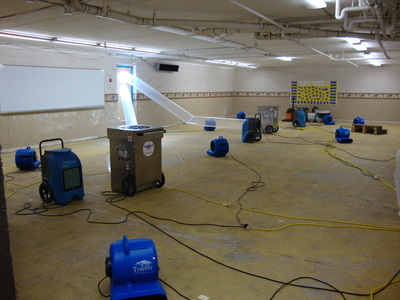 Because every water damage issue is unique and involves different safety categories of water, we offer a full range of services to cover water cleanup projects of any size or scope. Our team includes experts in the fields of insurance claims , Licensed mold assessors licensed mold remediators IIcrc certified water technicians." This is the team I would have if I had a loss in my own personal home and that's who I want to send out to my clients"